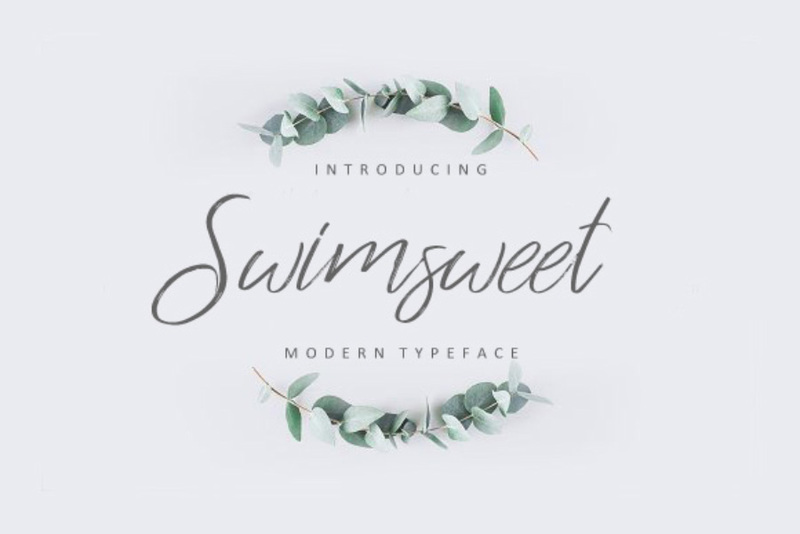 Swimsweet Script Font Demo is a free version of an elegant script font by Nusantara Studio. 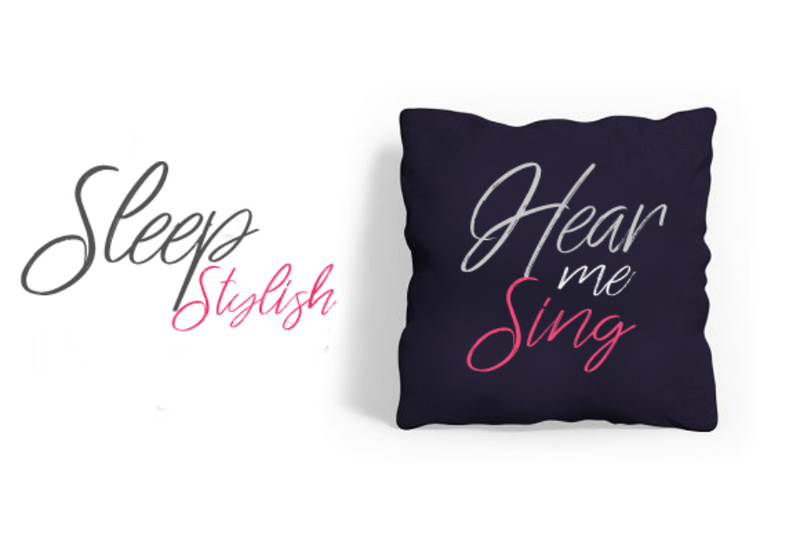 It is very good for your creative project that need some personal lettering touch. 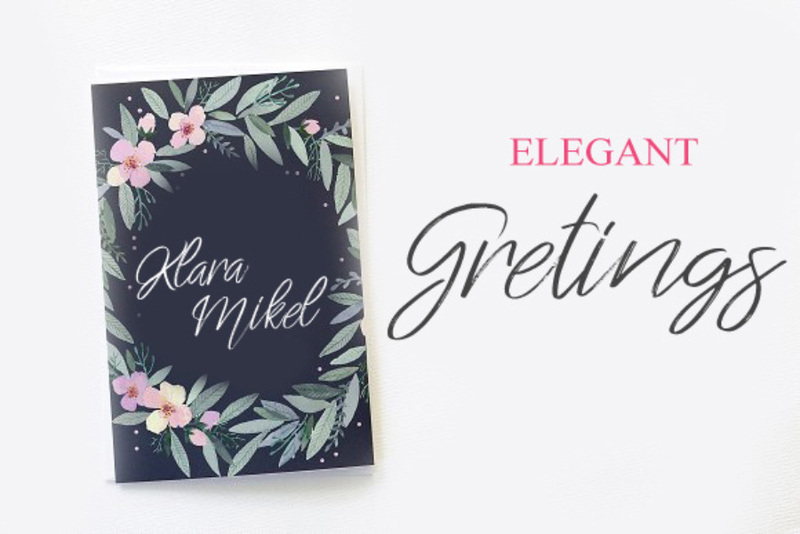 This pretty thing is also perfect for project with feminine & girly theme. 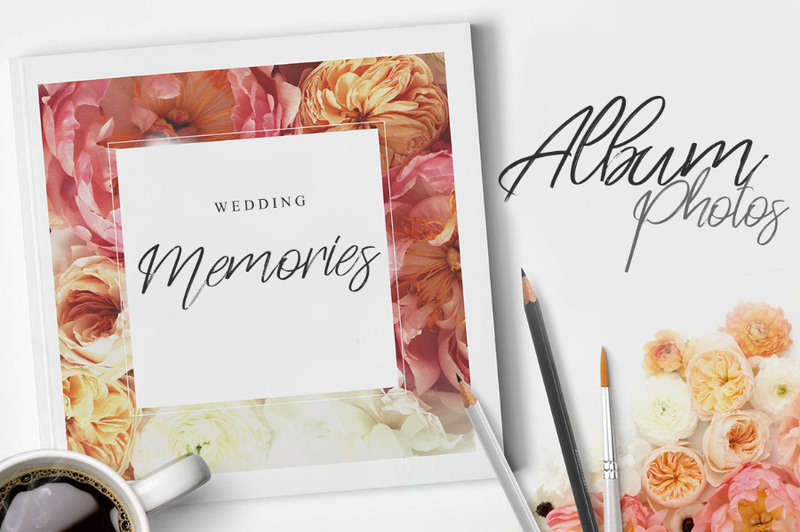 Hence, you can use it for various design such as wedding invitation card, business logo, headline and a lot more. Thanks to Nusantara Studio for creating and sharing this exquisite demo version of Swimsweet so we can trying it out. However, this freebie only comes with personal use license. So, if you find this typeface interesting and suitable for your project, make sure to get its full version with the license.